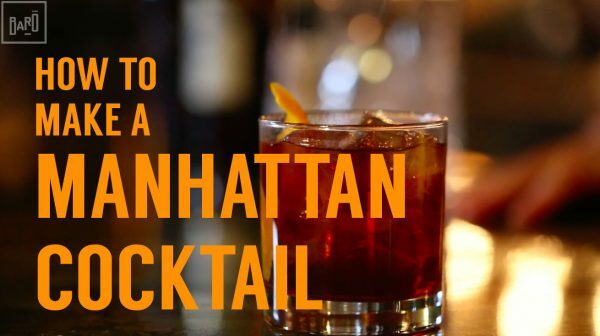 On this episode of Baro in the City, Niall Harrington shows you how to make a Manhattan cocktail using Canadian Whiskey. Why use Canadian Whiskey for a cocktail that originated in New York? Watch the full video below to find out! Be sure to subscribe to our channel to see more how-to videos on food and cocktails! Hello! 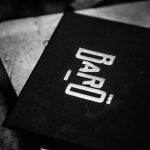 I'm Jordan and i'm the Marketing Manager at BAro. I wrote the article above and i hope you enjoyed it as much as i like Drake, the Raptors and long romantic walks to the fringe.